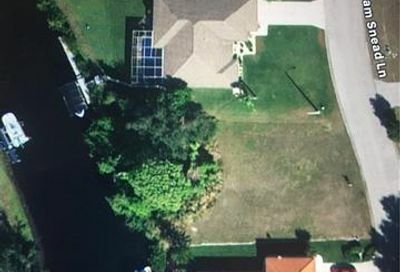 Riverbend Golf and Country Club is a golf and boating community located along the Caloosahatchee River in North Fort Myers. 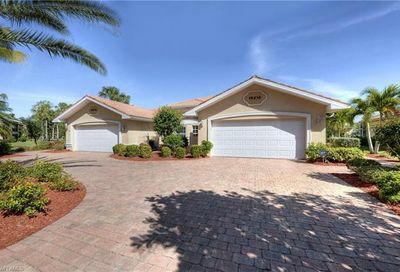 The community features single-family homes that are located on golf-themed streets including Ben Hogan Circle, PGA Drive, and Sam Snead Lane. 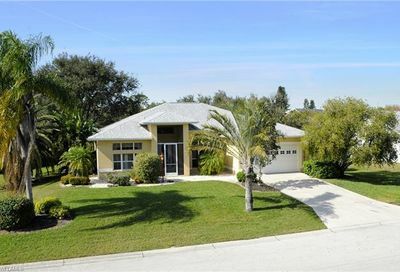 Developed in the 1990s and 2000s, homes in the community are sited on generous lots and golf course views are prominent in the community. 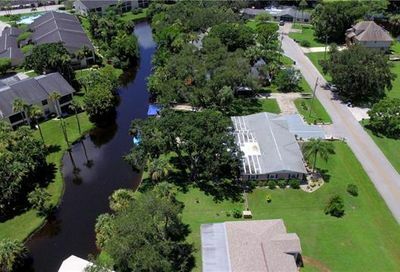 Homes on the south side of River Club Court are located directly on the Caloosahatchee River and many have private docks for direct gulf access boating. Sprawling alongside the historic Caloosahatchee River, Riverbend Golf and River Club’s 18-hole executive course pairs picture-perfect drives with equally impeccable surroundings. Winding waterways, native woodlands, and crisp river breezes follow players across the course’s 212 acres, and overhead, eagles soar gracefully while muttering swing critiques under their breath. After rounds, groups can celebrate new low scores at the club’s 19th hole, Marker 34, which caps off pleasant days on the links with quaint waterfront views and eats from an onsite restaurant. 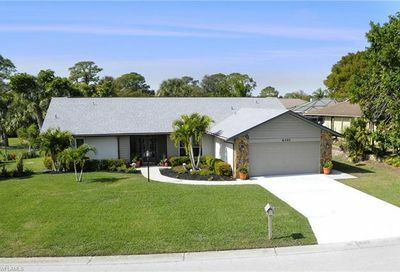 The data relating to real estate for sale on this website comes in part from the REALTOR® Association of Greater Fort Myers and the Beach, Inc.. The information being provided is for consumers’ personal, non-commercial use and may not be used for any purpose other than to identify prospective properties consumers may be interested in purchasing. Information deemed reliable but not guaranteed. In today’s ever-changing and competitive market timing and knowledge is the key to maximizing your sale or purchase. 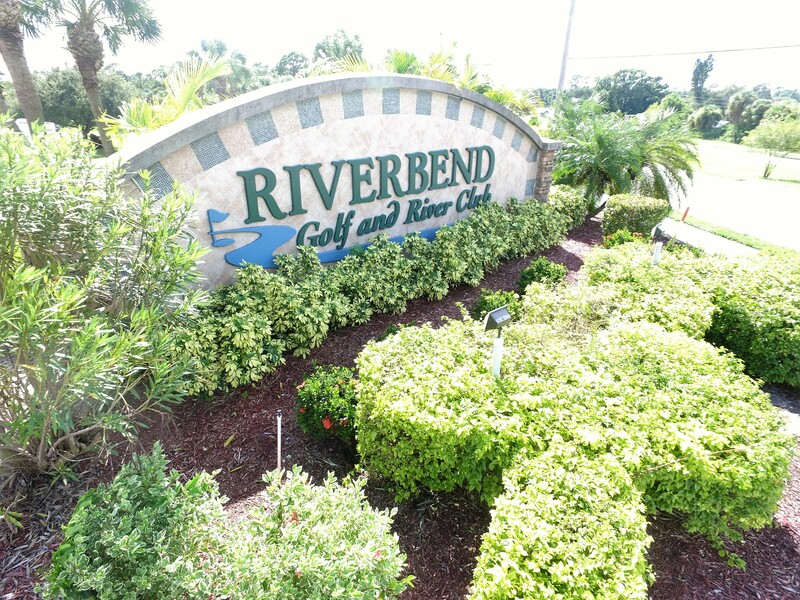 Thinking of buying or selling in Riverbend golf and country club? We would love to sit down and discuss your options. 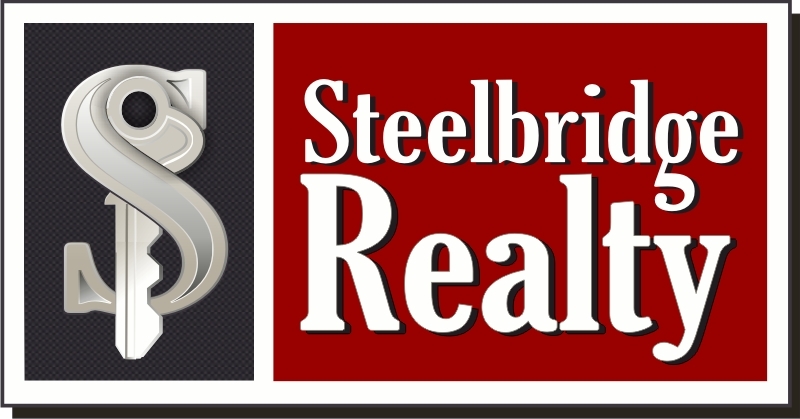 Steelbridge Realty LLC is a Licensed Real Estate Brokerage that utilizes cutting-edge marketing techniques and data-driven Real Estate solutions in today’s ever-changing environment. Our group of professionals have decades of experience and have navigated through many business cycles. Our diverse background gives us the tools to guide people towards successful decisions. 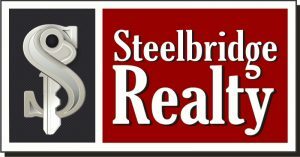 During the beginning of the housing downturn, Steelbridge Realty LLC was the Brokerage arm of several private equity entities. We assisted them with asset modeling and market metrics. Many prominent local commercial projects were included in this scope of transactions. 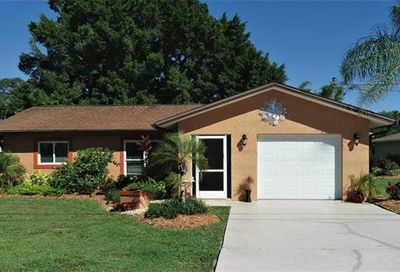 in 2012 Jeff and Cristina bought the other partner out and relocated the company to North Fort Myers. It now serves as a boutique style firm cater to it clients and the community at large. For more information call 239 694 3300 or use the form below. 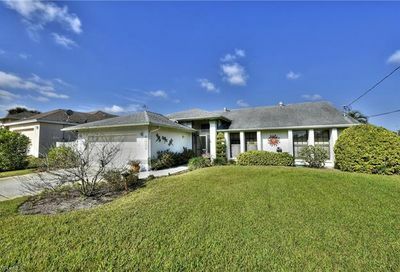 Ready to sell? Highest sentiment since 2015 for selling.